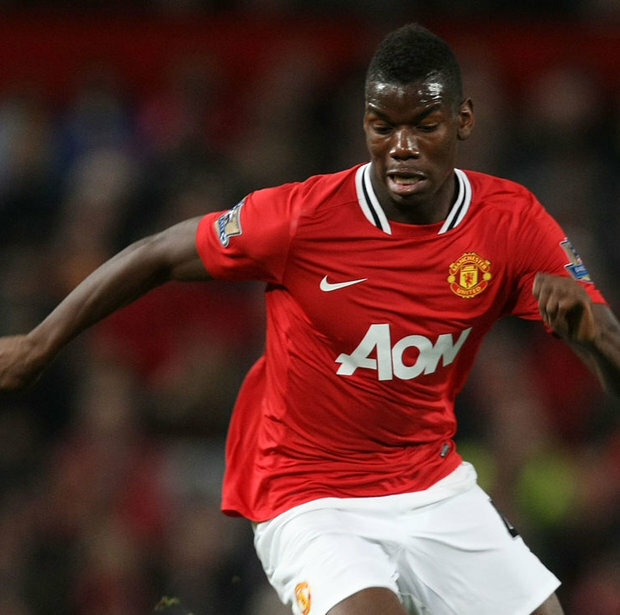 MINO RAIOLA has once again met with Juventus bigwigs to finalise Paul Pogba’s proposed move to Manchester United, according to reports. Sky Sports Italy claim the influential agent has been locked in talks with the Old Lady regarding the future of the midfielder.The Sun claim a Juve source told them last night: “A deal with United is done”. They say United are set to pay a mammoth overall fee of £112m for the 23-year-old, who left Old Trafford for free just four years, ago. The fee would significantly trump the £85m Real Madrid paid Tottenham to sign Gareth Bale in 2013. Raiola is apparently set to bag a staggering £24m for brokering the transfer.The Red Devils will reportedly cough up £20m of that sum. The news that the deal finally looks to be done will come as a relief to Jose Mourinho, who is currently reshaping United’s faltering squad ahead of his first season at Old Trafford.Pogba made 35 top flight appearances for Juve last term. He bagged eight goals and notched 13 assists to help the Italian giants secure their fifth Serie A title on the bounce.